What just happened? After rampant speculation that a new CEO would be named during its earnings call last week, Intel announced today that Robert Swan will become the seventh CEO in the company's history. 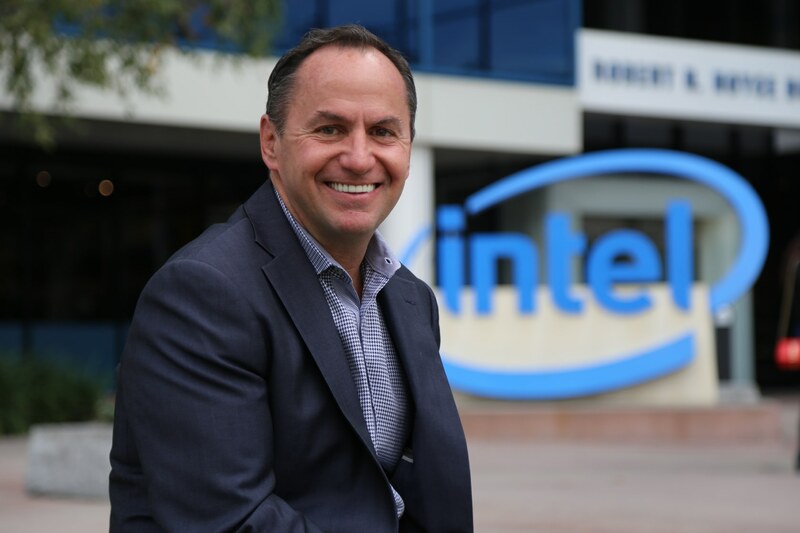 Swan was Intel's CFO since 2016 and has served as the interim chief executive since Brian Krzanich's departure in June 2018. Following a seven-month search, Intel has named Robert Swan as their permanent CEO. Swan, who had been serving as interim CEO during the search, becomes the seventh chief executive in Intel’s history. He was also elected to the board of directors, the company announced in a press release. Swan had been Intel’s CFO since 2016, and throughout his tenure as interim CEO had been adamant that he didn’t want the role to become permanent. The seat had been vacant since former CEO Brian Krzanich stepped down due to a relationship with an employee that violated company policy. Swan will be tasked with navigating Intel through some recent troubles with bringing a 10 nanometer manufacturing process to market, which the company insists is still on track for 2019. Stark competition from rival chip-maker AMD is adding pressure to innovate, and both investors and enthusiasts alike will be keeping a close eye on the new CEO. At the time of this writing, Intel’s stock was down 2.4% following the news. In an email to Intel employees, Swan alluded to the evolution of Intel, writing, “Our core strategy is not changing: We’ve embarked on what we believe can be the most successful transformation in corporate history. We are evolving from a PC-centric to a data-centric company that builds the technology foundation powering the world’s innovations.” Swan also noted a desire to improve upon Intel’s execution and reaffirmed his commitment to their customers. With Swan supposedly not wanting the job, a number of other candidates were rumored to be in contention, including current Intel chief engineering officer Murthy Renduchintala, GlobalFoundries CEO Sanjay Jha, and even Apple’s VP of Hardware Technologies Johny Srouji. In the end, however, Intel called Swan’s bluff. Todd Underwood, formerly the VP of Finance, will assume the interim role of CFO as Intel searches for a permanent replacement.